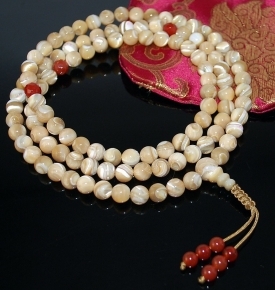 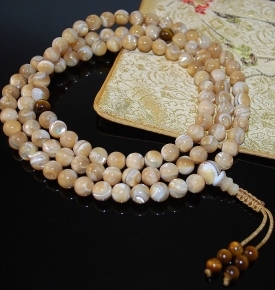 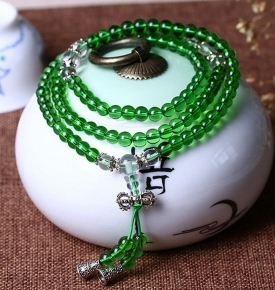 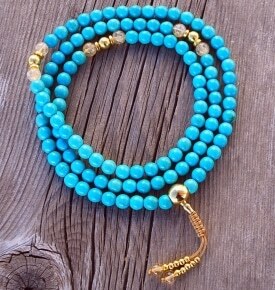 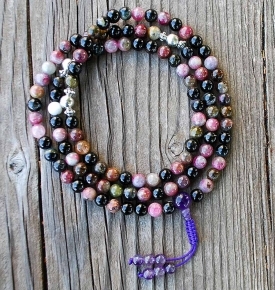 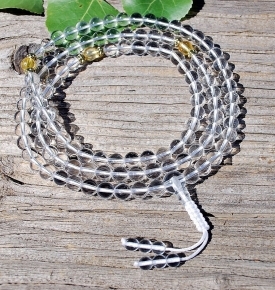 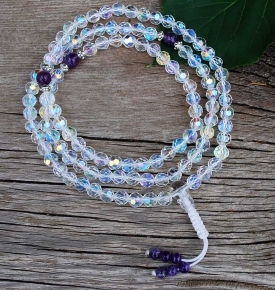 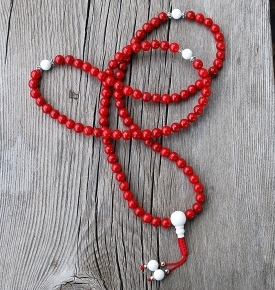 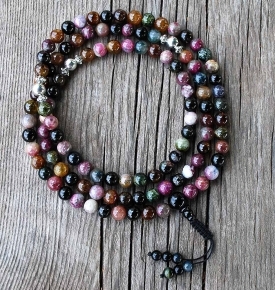 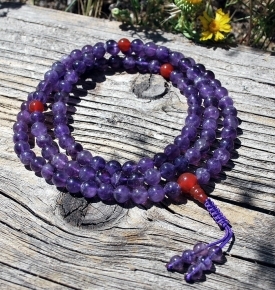 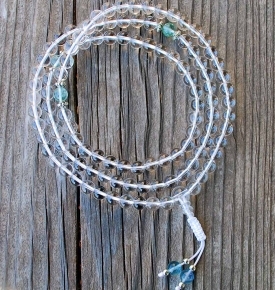 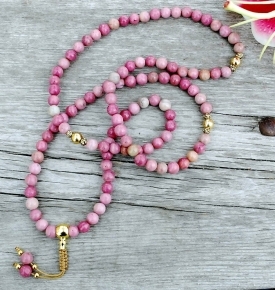 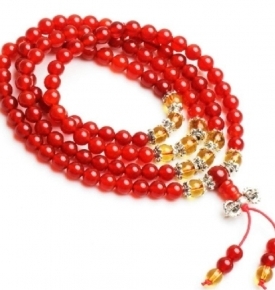 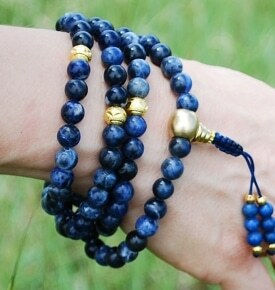 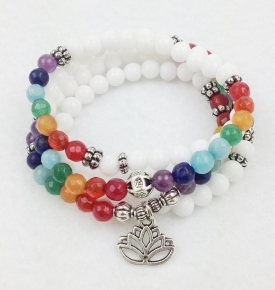 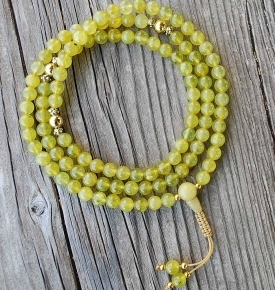 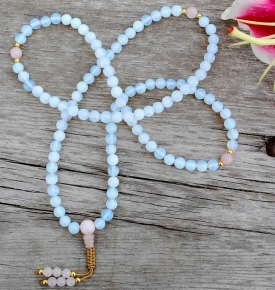 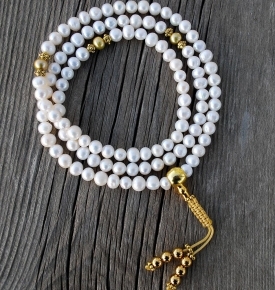 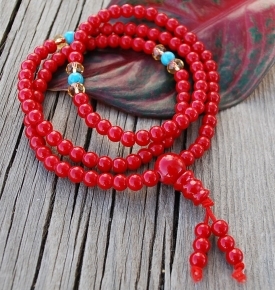 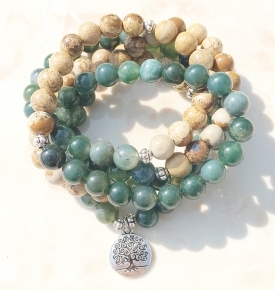 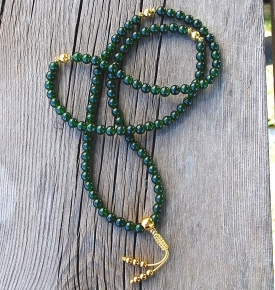 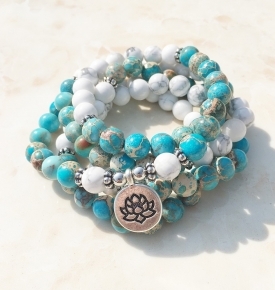 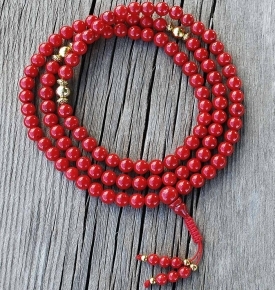 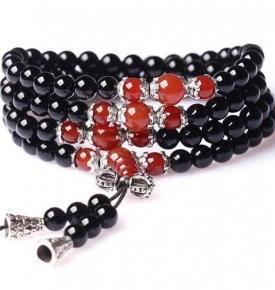 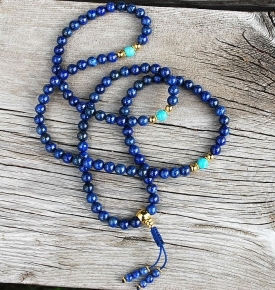 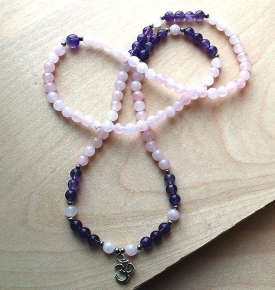 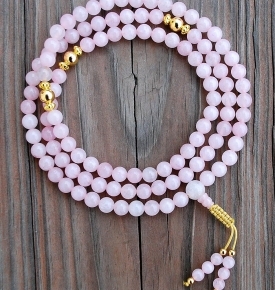 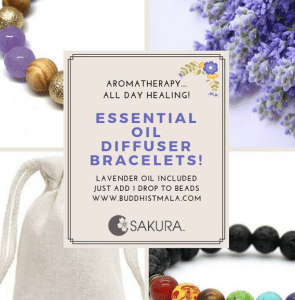 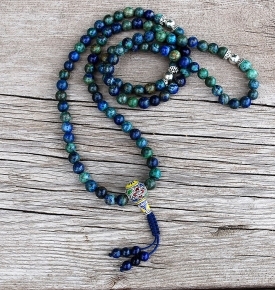 Sakura Designs is your one-stop shop for all things mala. 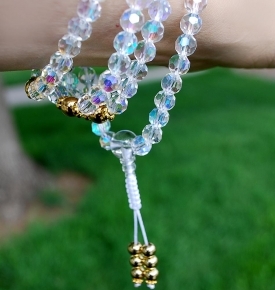 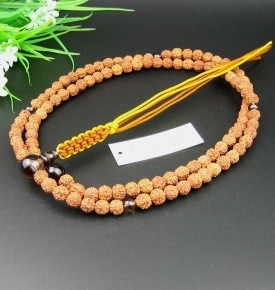 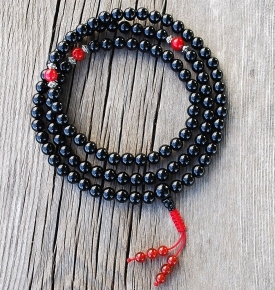 We have a large assortment of high quality necklace malas and bracelets for both self-expression and spirituality. 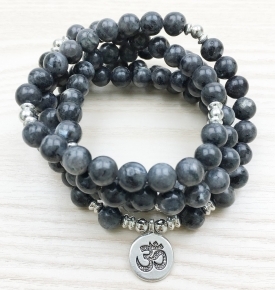 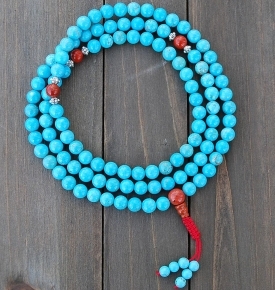 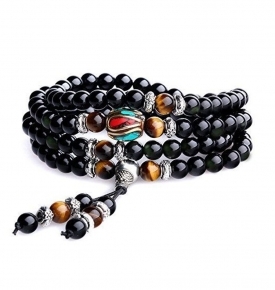 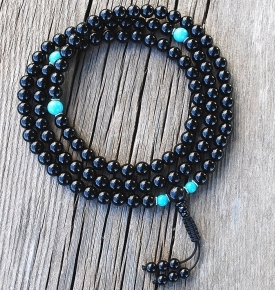 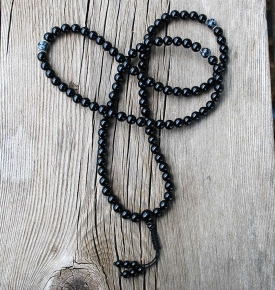 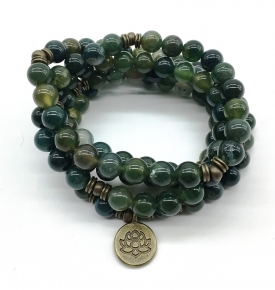 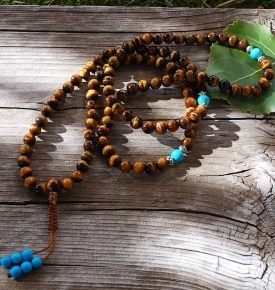 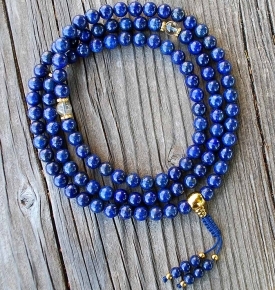 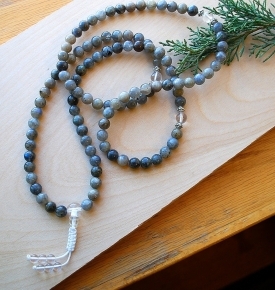 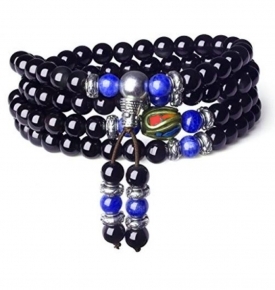 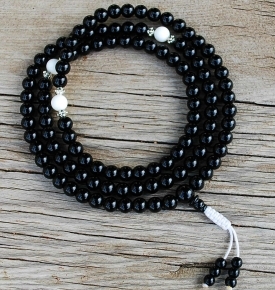 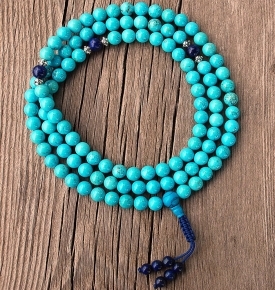 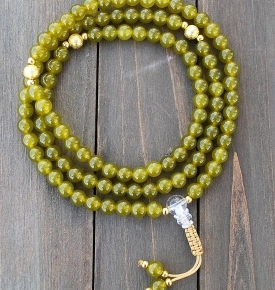 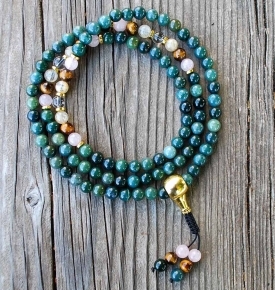 Finding the right mala beads may take some time, but we’re here to help. 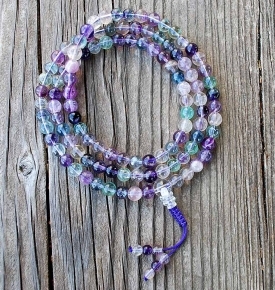 Listen to your inner self and find out the areas in which you may need healing. 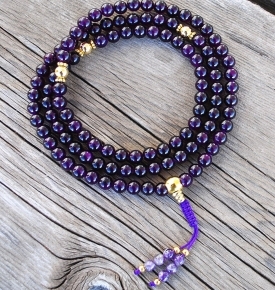 If you’ve been experiencing bodily pain, consider Amethyst or Lapis Lazuli. 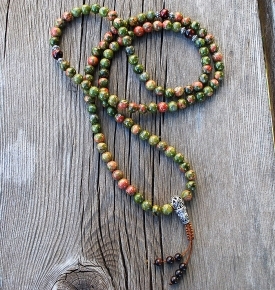 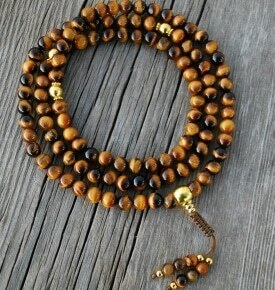 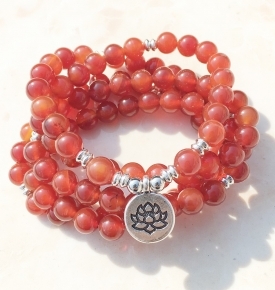 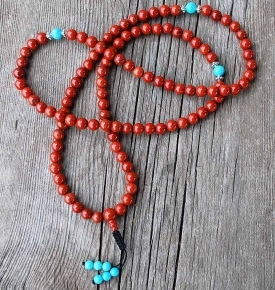 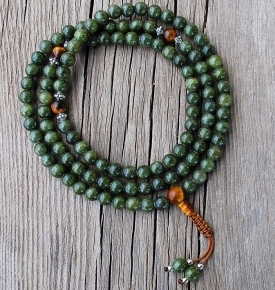 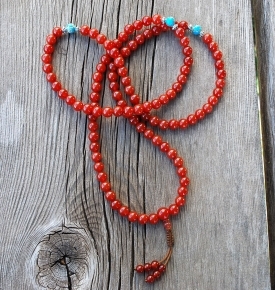 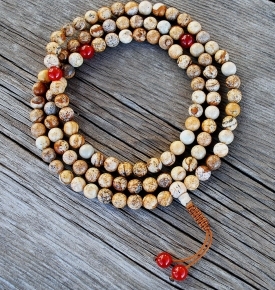 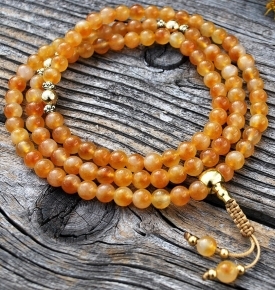 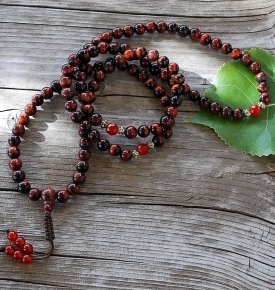 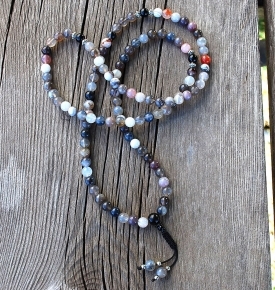 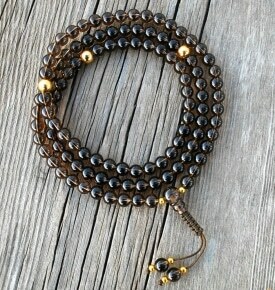 For those in desperate need of physical energy, try the Jasper and Carnelian Mala. 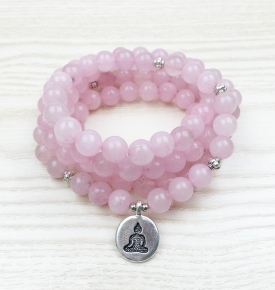 If you’re interested in meditation for the sheer purpose of relaxation, Lepidolite is an excellent option for those who feel stressed and unsettled in the mind and body. 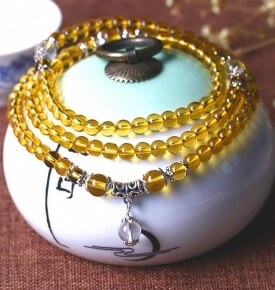 There are many options, each one carefully crafted and made of the highest quality materials. 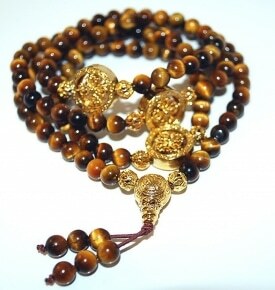 Our designers are people skilled in the art of meditation, who put their hearts into each creation. 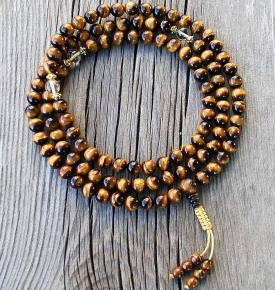 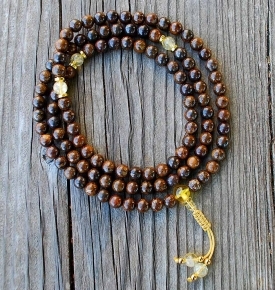 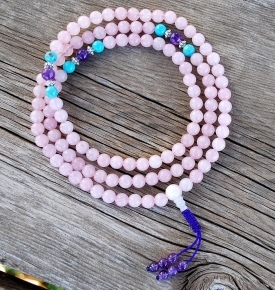 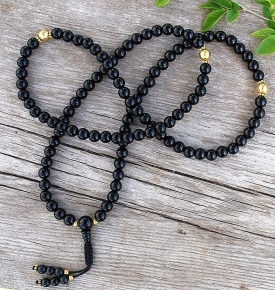 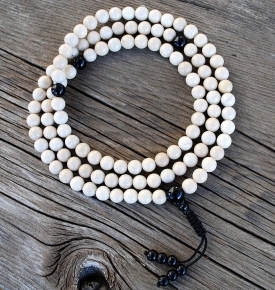 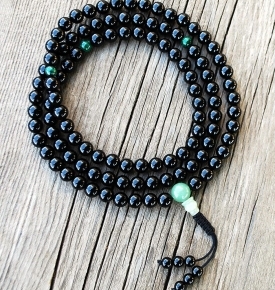 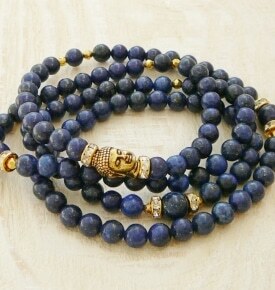 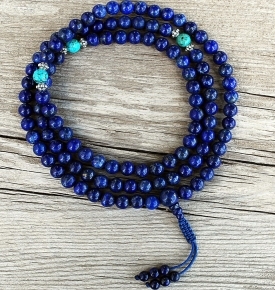 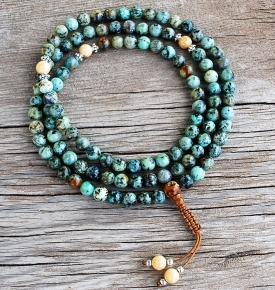 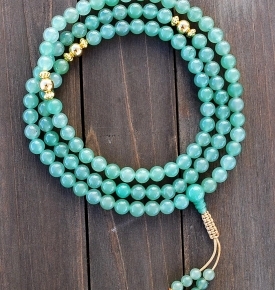 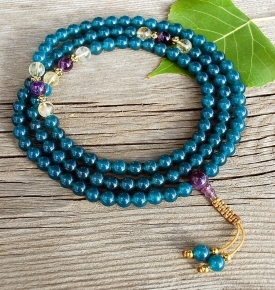 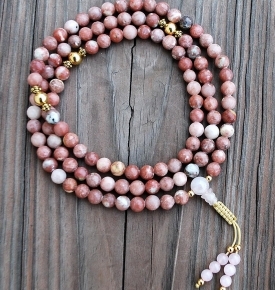 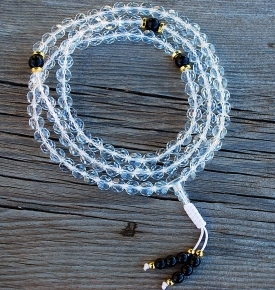 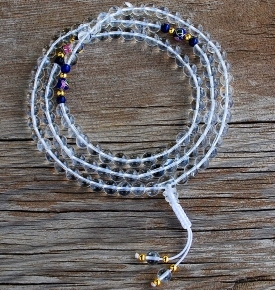 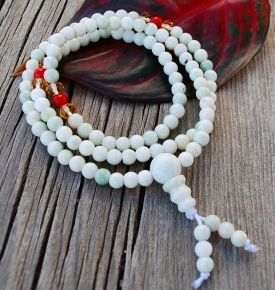 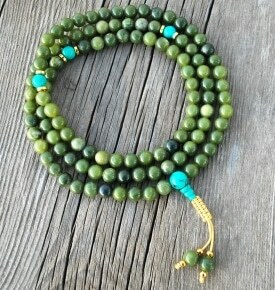 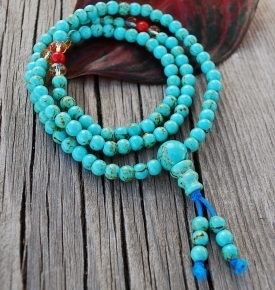 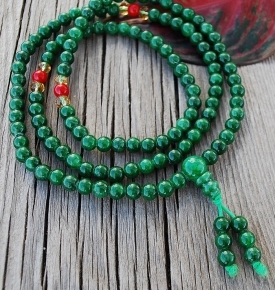 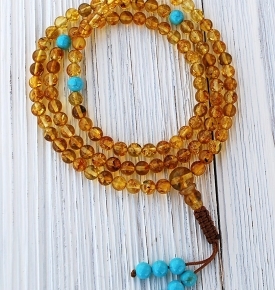 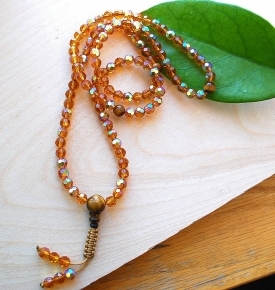 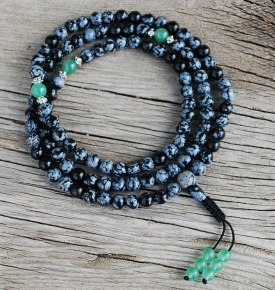 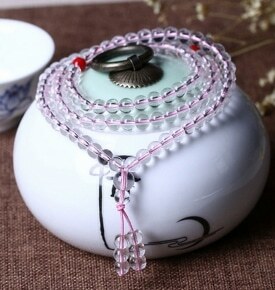 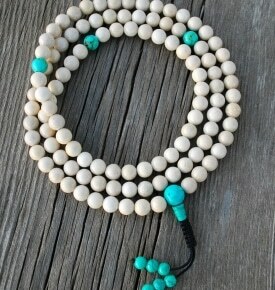 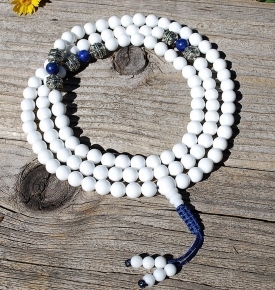 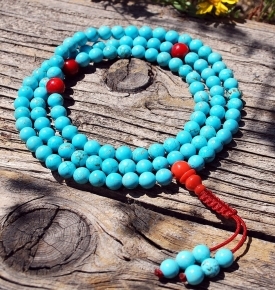 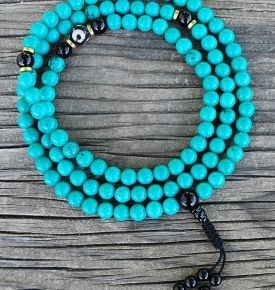 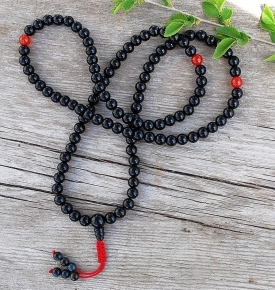 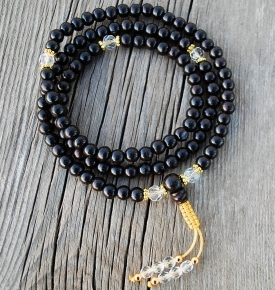 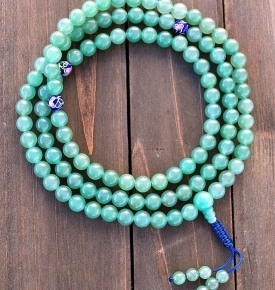 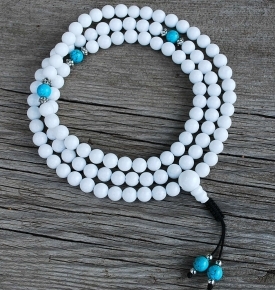 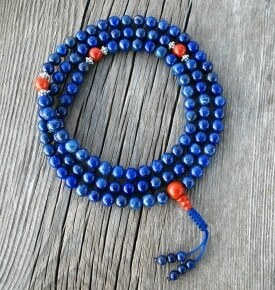 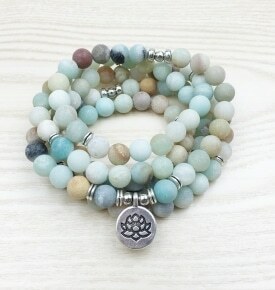 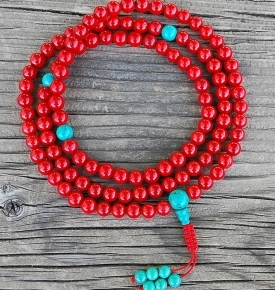 You are free to shop confidently, knowing that your unique necklace mala beads were made with positive energy and love.